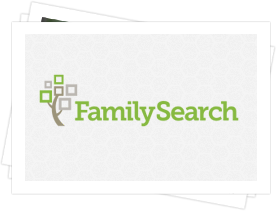 FamilySearch is a nonprofit family history organization dedicated to connecting families across generations. FamilySearch believes that families bring joy and meaning to life. Learning about our ancestors helps us better understand who we are—creating a family bond, linking the present to the past, and building a bridge to the future. A document isn't just a piece of paper — it's a snapshot of your family's past. Plug a name into a search of our vast collections, and there's no telling what you'll find. 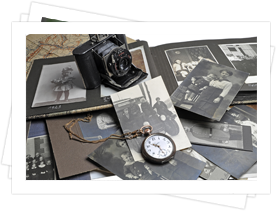 As soon as you begin a tree, we automatically look through billions of historical records, photos, and other Ancestry trees for information about your family. When we find something, a green leaf appears on your family tree. 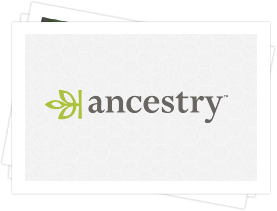 Just click the Ancestry Hint to review the details. 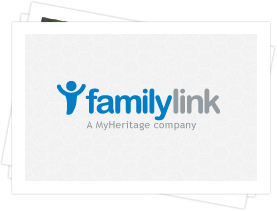 FamilyLink.com was founded in 2006 to provide simple and affordable access to more than 4.2 billion names in family history record collections worldwide, including over 158 million digitized images, including US and UK Censuses. Genealogy involves searching for the clues that link relatives from one generation to another. There are some professional genealogy researchers, but anyone who researches family history is a genealogist. Some explore their past just for fun. Others, however, are eager to learn more about their personal health history or answer questions about their heritage.